DB1-1, Kiara Designer Suites. 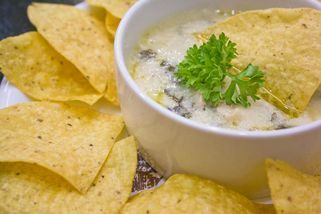 No 18, Jalan Kiara 3, Mont Kiara. 50480 Kuala Lumpur. 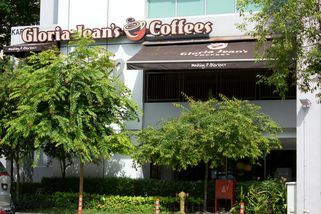 Gloria Jean’s Coffees is a popular coffee franchise that originated from Australia. 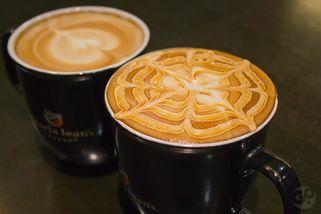 This leading specialty coffee retailer specializes in flavoured coffees, with coffee beans that are carefully selected from among the world’s highest quality Arabica beans and roasted using state-of-the-art equipment in Sydney, Australia. 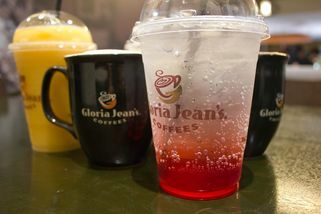 With a range of fine gourmet coffee, cool chiller drinks and fresh fruity chillers, served in a warm, amiable atmosphere, Gloria Jean’s offers the ultimate coffee experience. 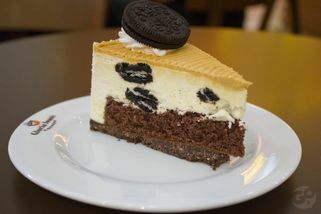 Apart from the usual Espresso and Cappuccino, Gloria Jean’s Coffees is known for their flavoured coffee drinks like Creme Brulee Chiller, White Chocolate Mocha, and Chocolate Macadamia Latte. 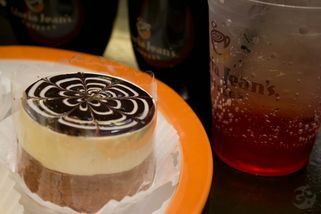 Cakes and light snacks are available as well as non-coffee drinks such as Fruit Chillers and Italian Sodas. 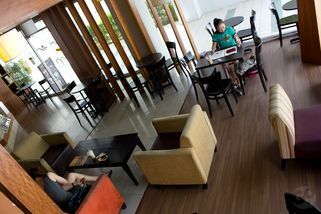 Gloria Jean's Coffees @ Mont Kiara has no review yet. Submit a review!